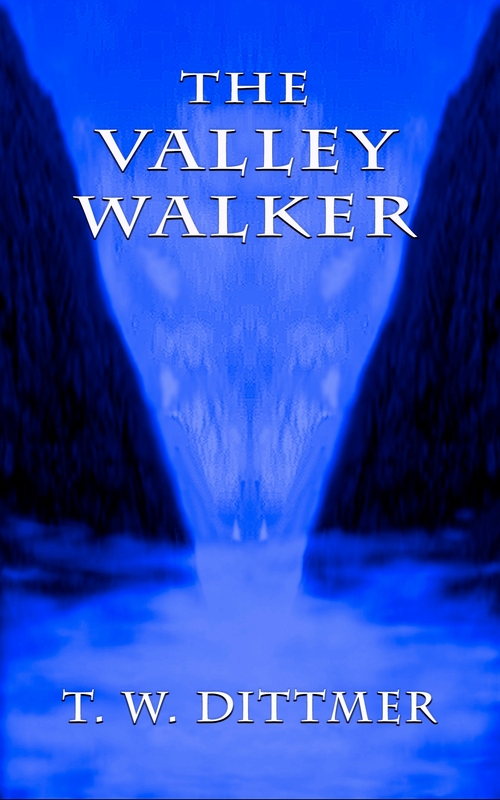 My first book, The Valley Walker, is now available in paperback. Finally. I put off doing this for a long time, but received enough requests for a paper book that I finally decided to do it. Sure hope you like it. Now I’m working on getting Five-Toed Tigress into paperback. It shouldn’t be long. Hope you sell a million, Tim. It’s a great book! Thanks, Dannie. We’ll see how it goes. Thanks, Billy Ray. Sure hope people like it.